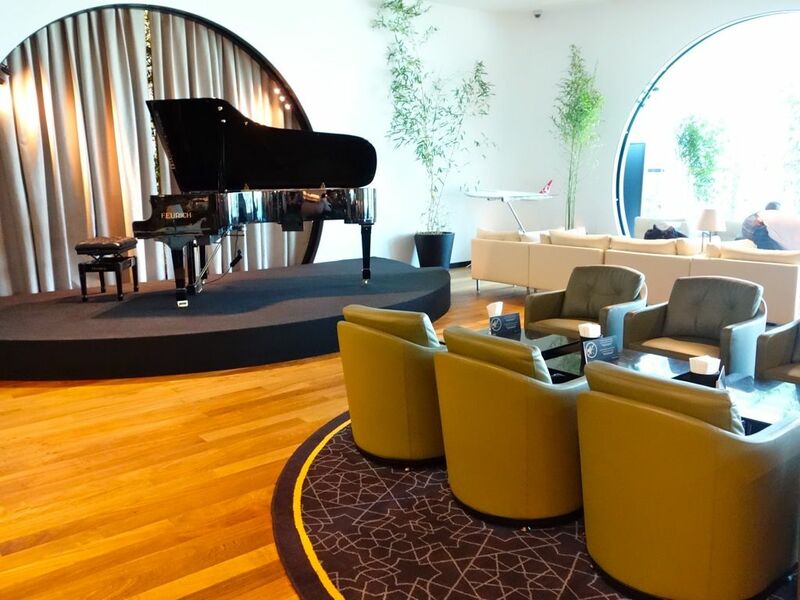 If I have to pick my favorite business class lounge, it will have to be the Turkish Airlines Lounge Istanbul at the Ataturk Airport (for now)! Sorry Changi Airport and Singapore Airlines, TK wins hands down! Why? Read on! Traveling in business class on any Star Alliance flights allows you to fast track through an otherwise insane immigration queue. 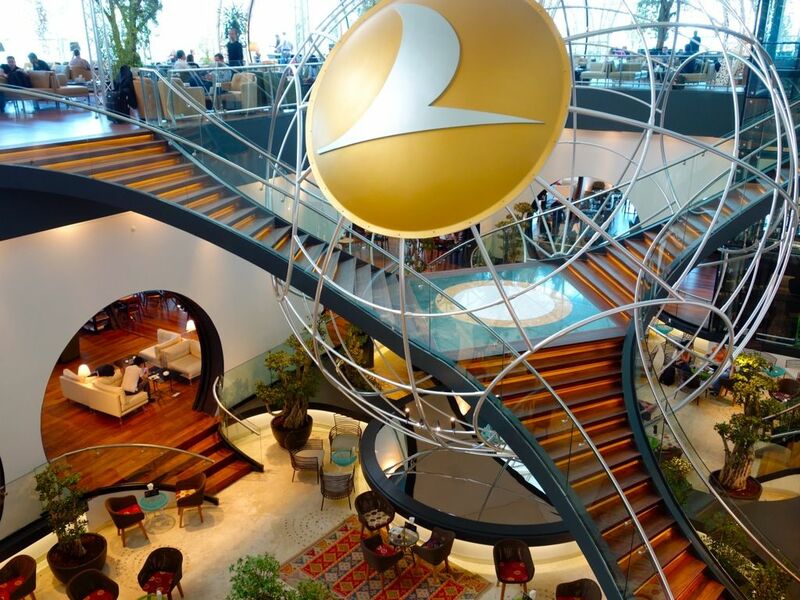 Access to the sprawling 5900sqm Turkish Airlines Istanbul Lounge (THY CIP) is made available to Turkish Airlines business passengers, Elite and Elite Plus members TK's Miles and Smiles frequent flyer program. 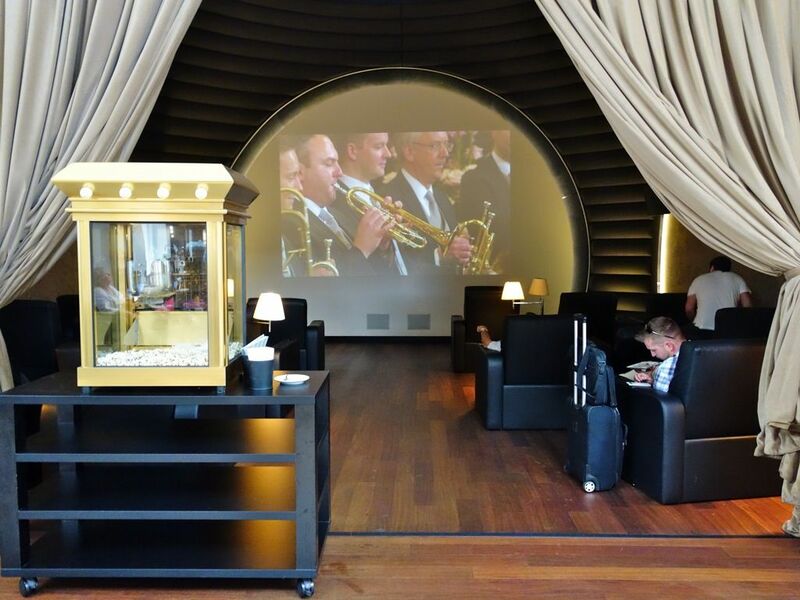 Star Alliance Gold members departing on a Star Alliance flight are also entitled to using the lounge. The lounge is situated at the far end of the departure hall so make sure you have allocated sufficient time for transit. Simply follow the sign to the THY CIP Lounge. Upon your entry, store your bulky items/carry-on in the see-through lockers with electronic locking system, then head off to play! There's plenty to do in the lounge, regardless of the duration of your transit. If you're a baller (pun intended), you could have a go at some balls in the Billard Room. 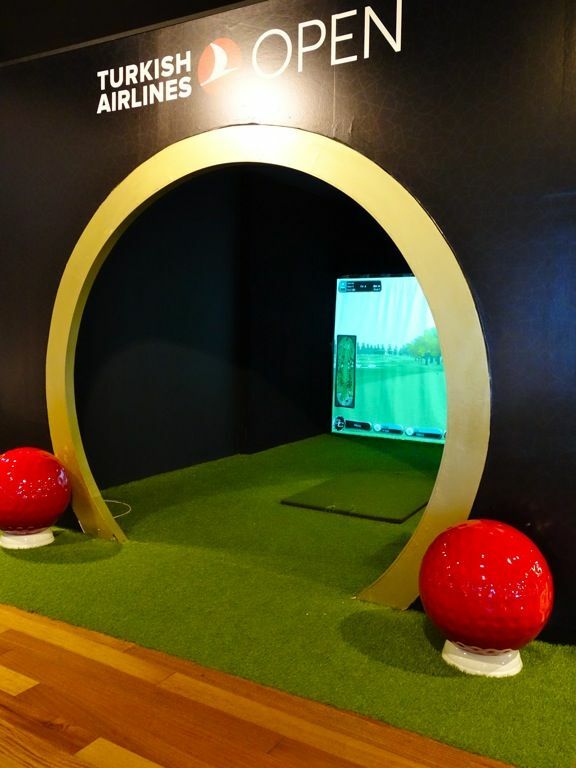 Challenge your golfing skills at the golf simulator. Turkish Airlines is big on golfing that way. If you prefer a more sedentary and relaxing form of entertainment, sit back and chill with fresh popcorns and a movie in the Cinema. Or head downstairs to the quieter sections of the lounge (I'd highly recommend doing that as it can get pretty busy on the entrance level). 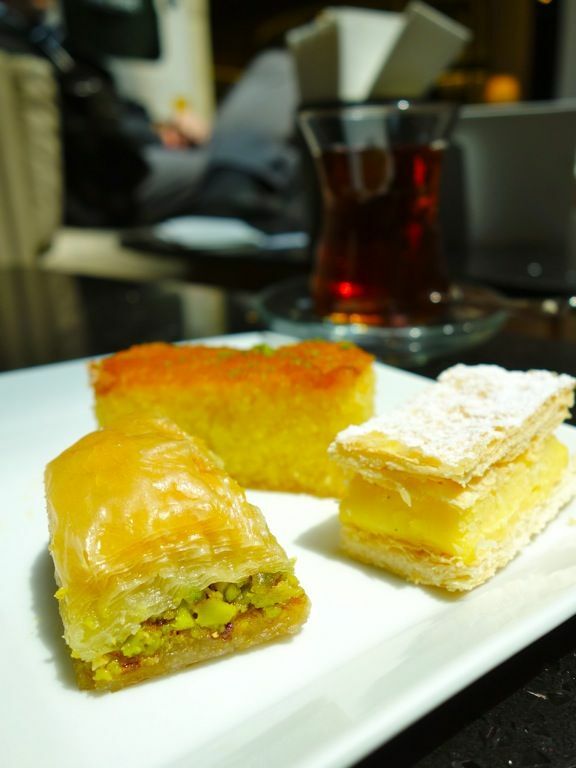 Enjoy the melodious tunes by the self playing piano while you kick back with some baklava and Turkish tea. THY CIP also engages musicians for your listening pleasure. But first, I usually make myself comfortable with a warm shower preflight to freshen up, especially if I had spent a good half of the day exploring the city. 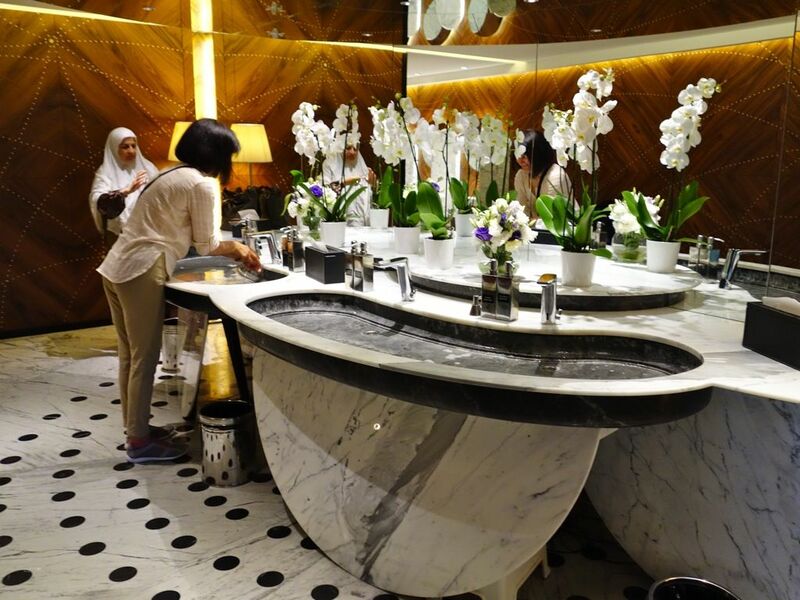 The shower facilities at THY CIP lounge are luxurious with the considerable amount of thought going into the space, bath amenities and decor. 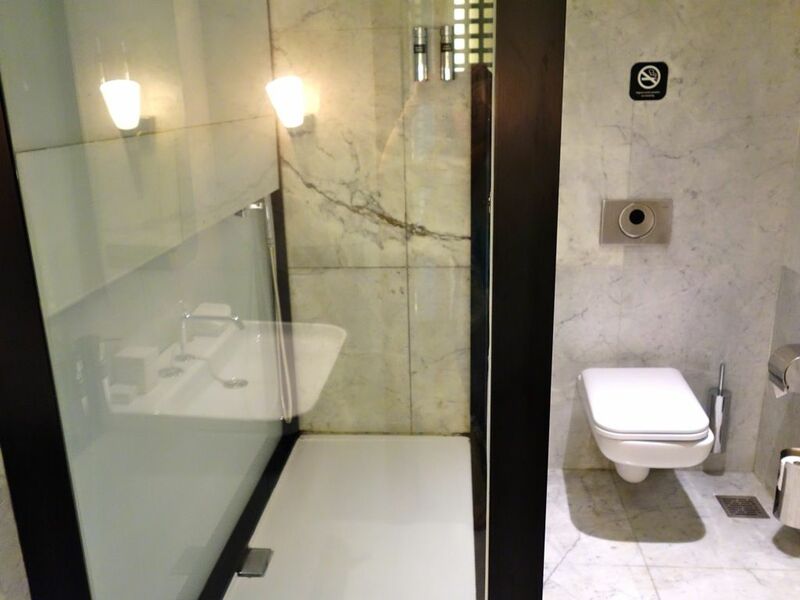 There are 8 showers available, not many, considering they serve up to 1000 passengers at any one time. 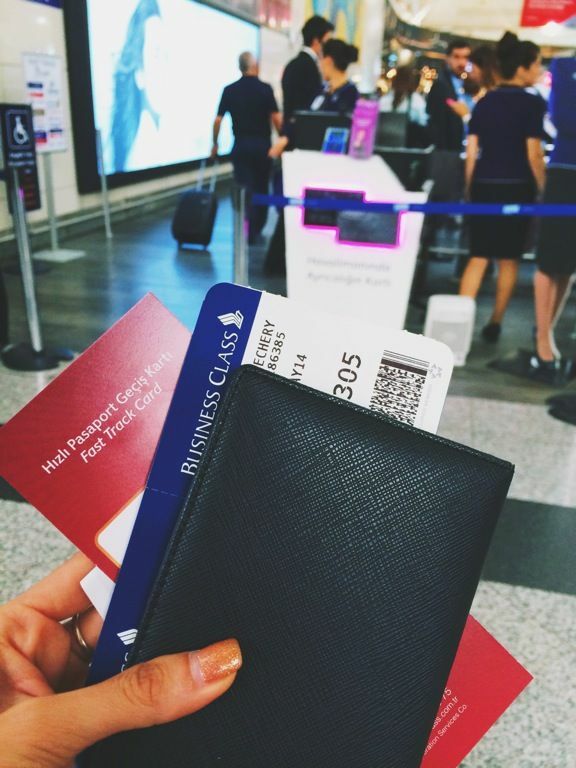 Exchange your boarding pass for a pager and it'll alert you when your stall is ready. I don't see many bathrobes available in lounges but this one has them! 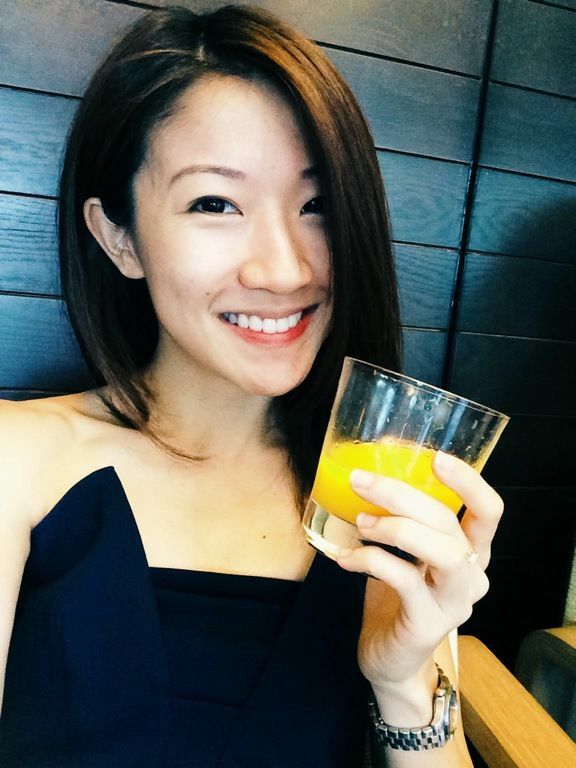 If you have a particularly long layover, do take advantage the private rooms! Nap on the single bed, or get some work done in the quiet enclave. There are 8 of these available and they come with television, desk, and telephone. Another great way to relax pre-flight is to get a massage! There are masseurs going around, offering back rubs from the comfort of your seat. Automatic massage beds are also available. The craziness on the entrance level. If you're one of those who definitely must logged on and working, you'll be happy with the business facilities e.g. free Wi-Fi, desktops and printers, meeting and conference rooms, and media wall etc. You could also charge your devices in the lockers while you grab a bite. I have saved the best for the last! 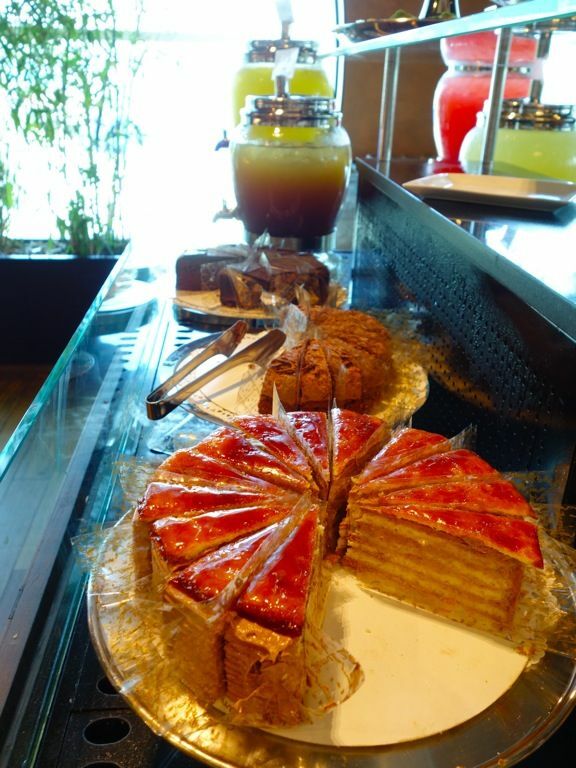 The food selection is the best I've experienced in any lounge! 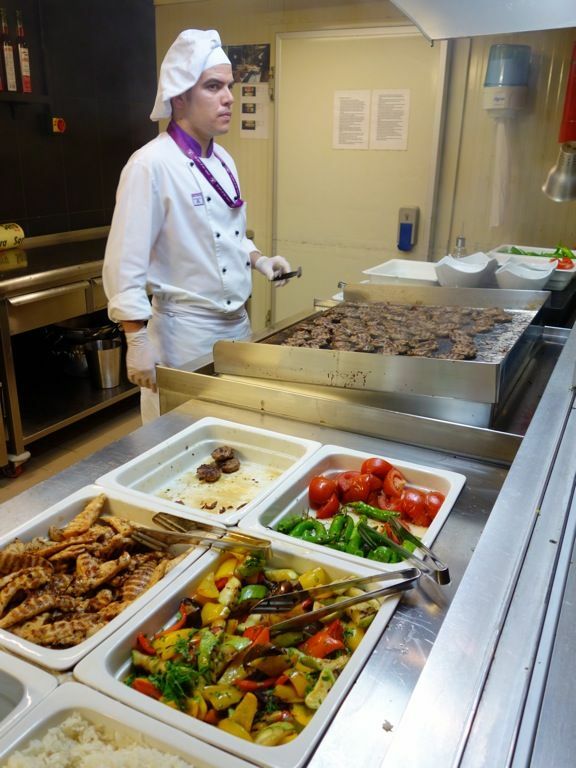 Self serve buffet spreads are alongside chef stations where dishes are cooked a la minute! 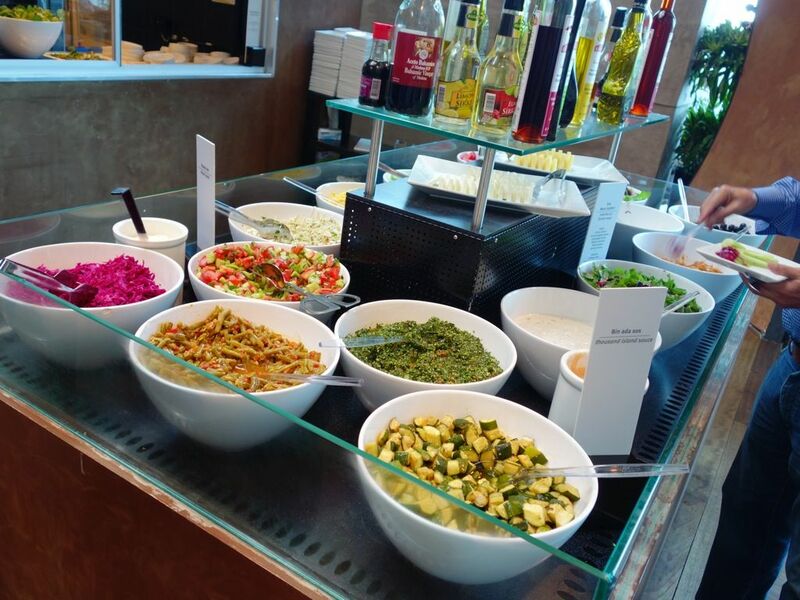 Cold and hot mezzes are available, along with yummy Turkish food which you should not miss. 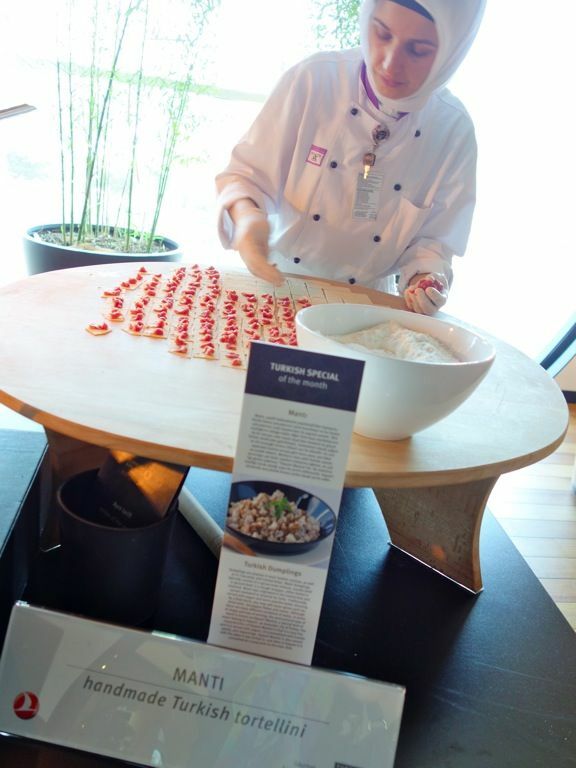 Specialties from the different regions are made available here and I tasted some dishes that I didn't even encounter during my trip! Can't say no to kebabs, especially when they're grilled on the spot. Turkish pides (think of it as a thin crust pizza) have become my favorite snack during my travel and there are at least 4 variety being served in the lounge. 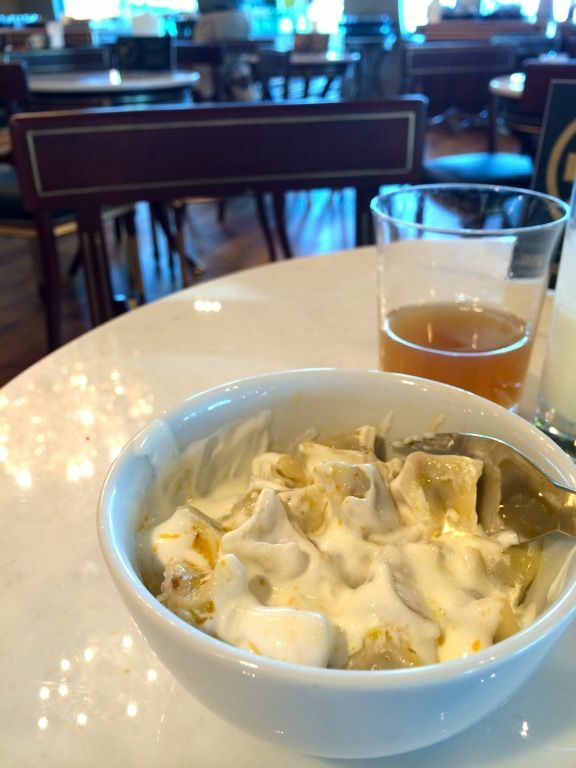 I had “Mantı” for the first time here at the lounge. These are turkish dumplings/meat ravioli. They typically consists of a spiced meat mixture, usually lamb or ground beef. These are boiled and then served with yogurt and warm paprika butter dressing. 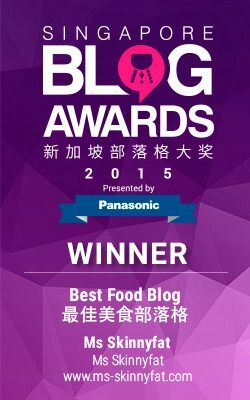 Very hearty and yummy i must say. 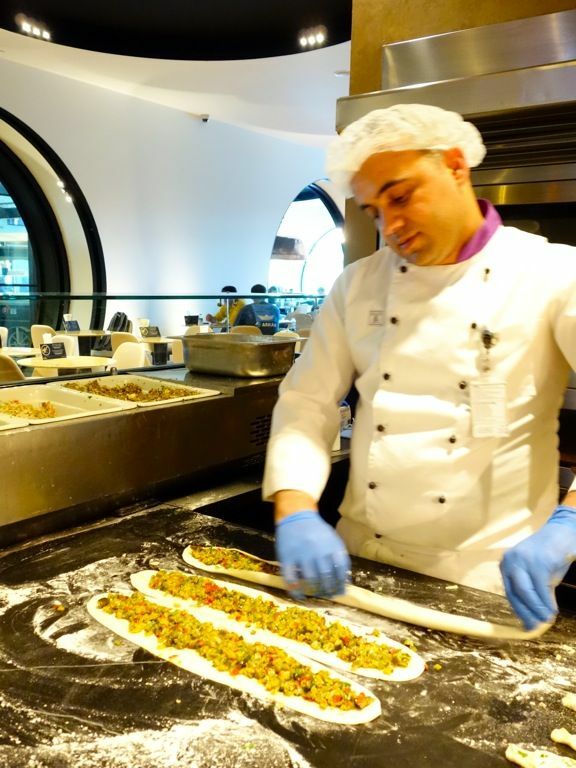 You can also get gözleme, a traditional Turkish wrap that is like a quesadilla. 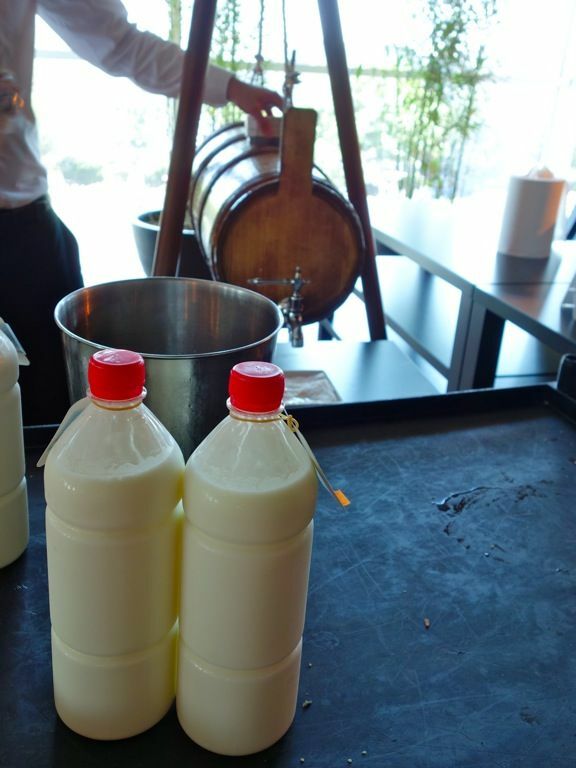 Wash it down with ayran, a salty yogurt drink. Tea plays an integral role in the daily lives of the Turkish people and THY CIP now has a lovely little tea garden which provides freshly brewed Turkish tea and simit, a traditional Turkish sesame seed bagel. 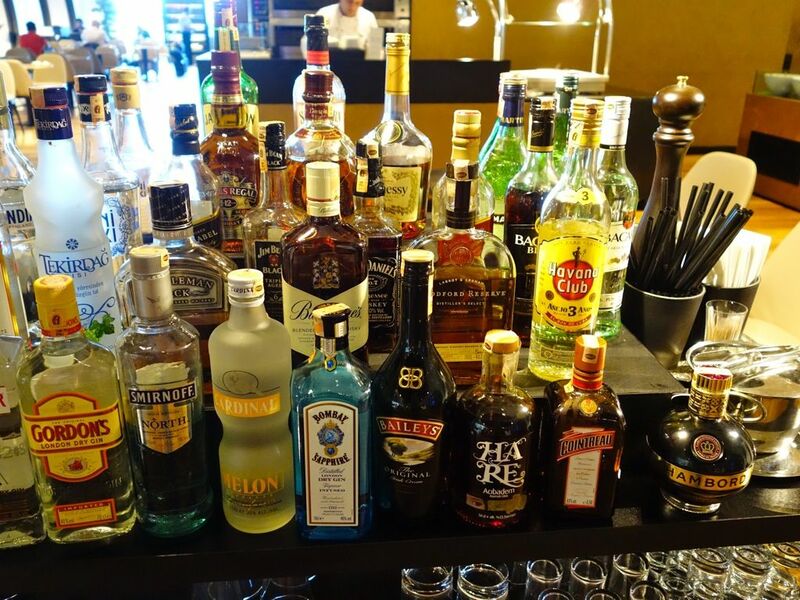 Of course, a wide selection of booze. Save space for desserts! The cakes and pastries are inspired by the famous Viennese pastry shop, Demel. Their cakes are absolutely lovely! 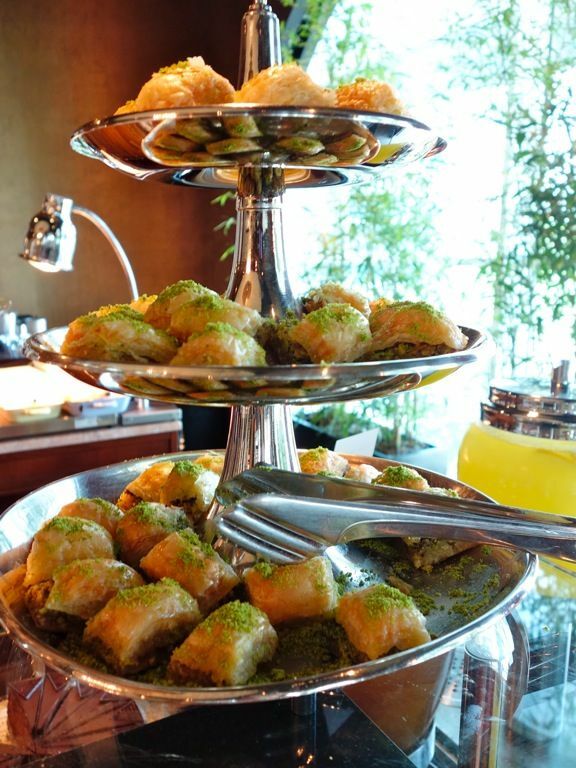 I swear i had the best tasting baklava right in the lounge. No kidding. Plus i did eat quite a fair bit of this sweet dessert all around Turkey. 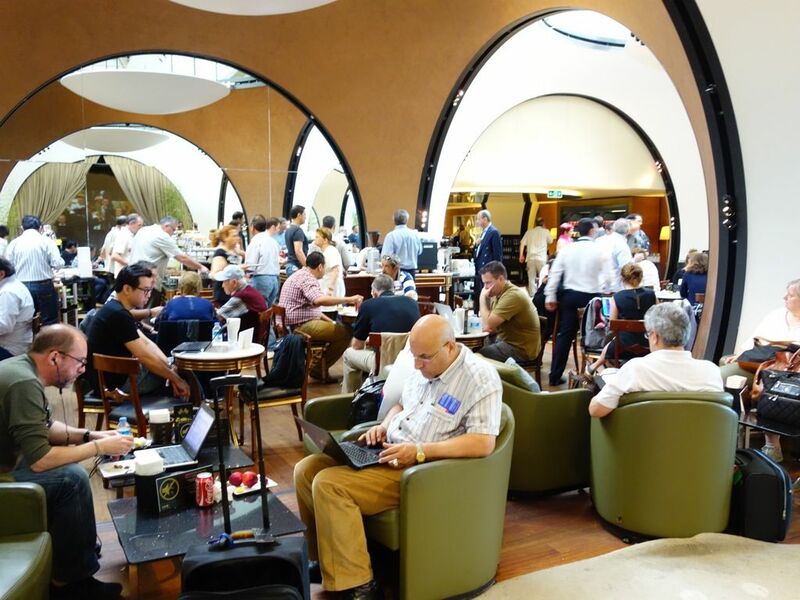 It was quite a mad rush at the Turkish Airlines Lounge Istanbul as i only had less than 2 hours. One could easily spend a couple more chilling out over here. Well well, next time i guess, hopefully soon.